Bowling is held at the Bible Hill Bowlacade on Sunday Afternoons from 2-4pm. Special Olympics Canada recognizes both 5-Pin and 10-Pin Bowling as Official Sports, and hosts these at National Games. Nova Scotia is severely limited in the number of 5-Pin facilities across the Province, and the virtual non-existence of 10-Pin alleys. The majority of bowling facilities in Nova Scotia are "Candlepin" and as such, our athletes often train and compete in this discipline. 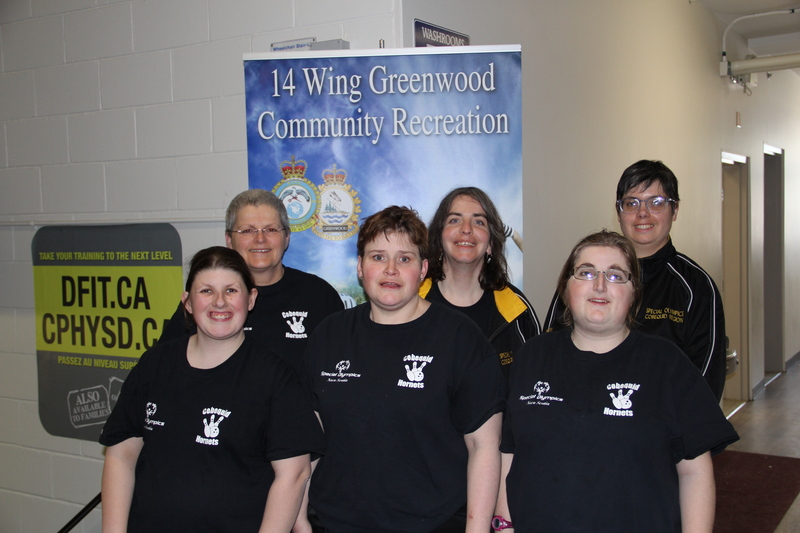 Where possible, Special Olympics Nova Scotia encourages athletes to train and compete in 5-Pin facilities. In each year preceding a National Summer Games, all athletes will compete in an official 5-Pin facility, if they wish to be considered for advancement. As with all Special Olympic sports, we strongly encourage our coaches to obtain NCCP Certification, and strive to deliver the best quality sport programs.